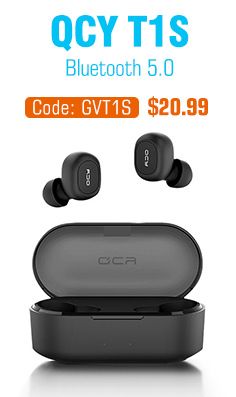 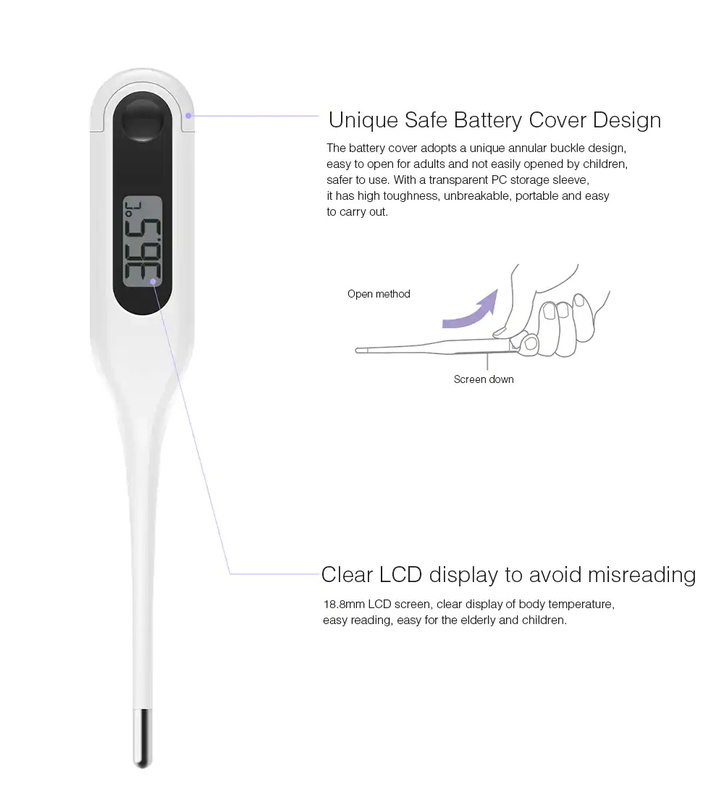 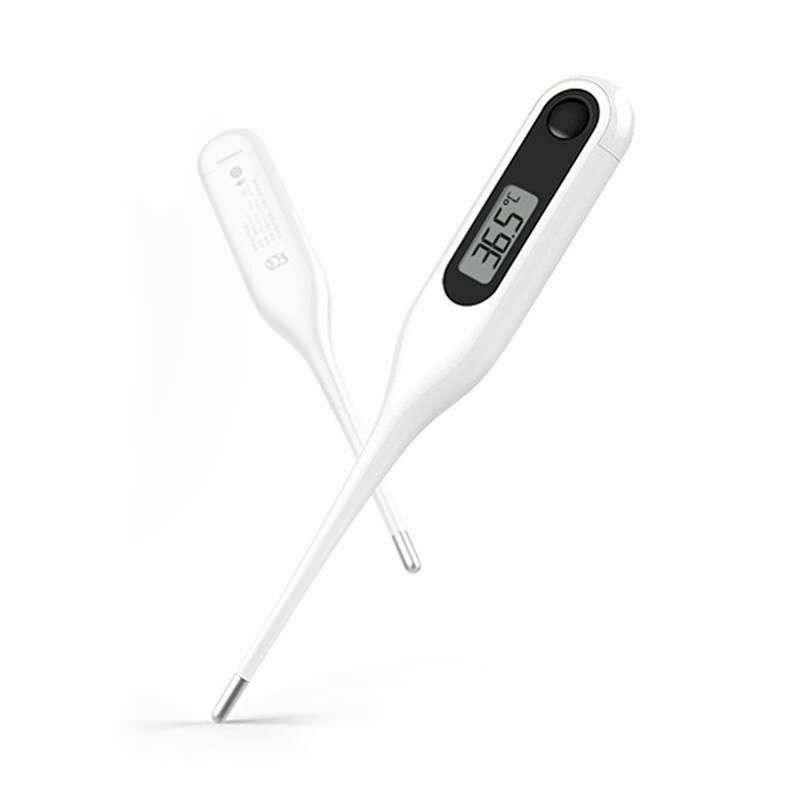 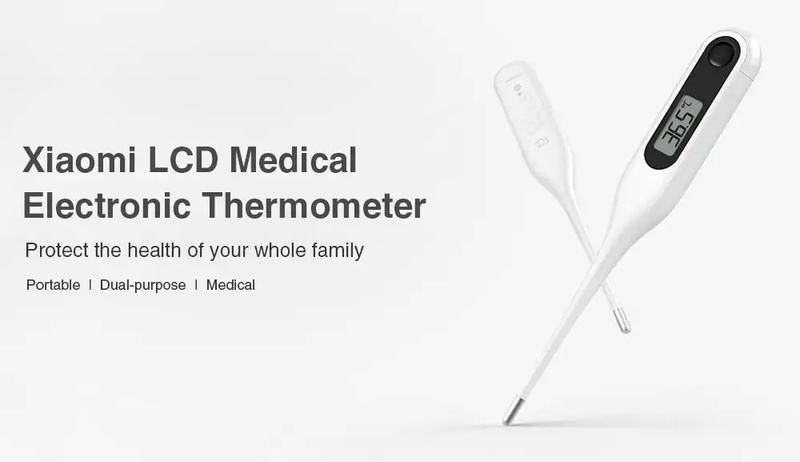 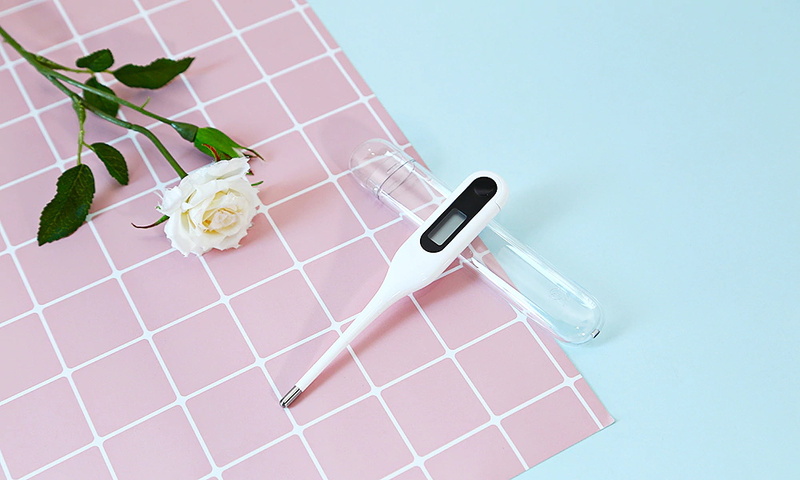 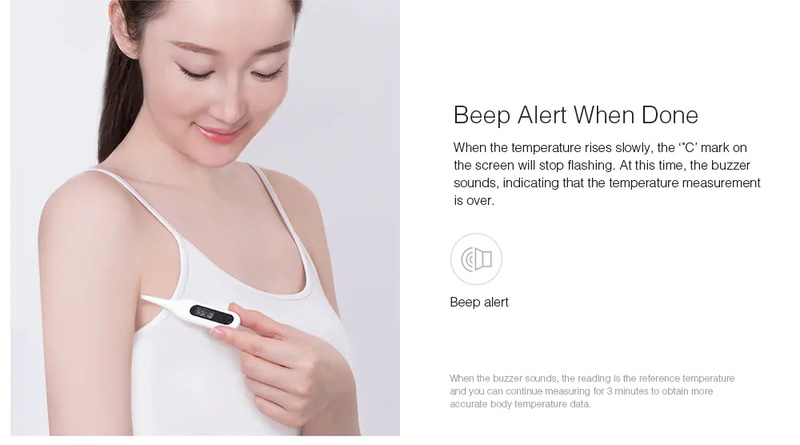 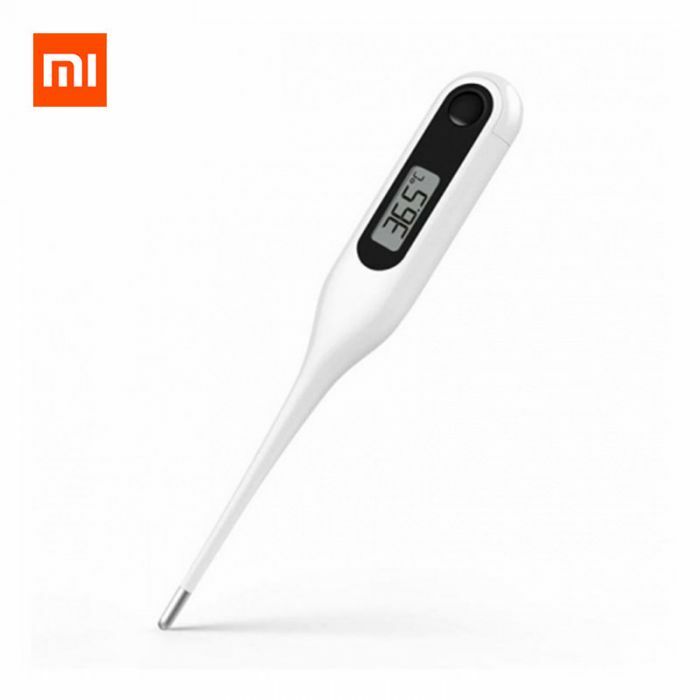 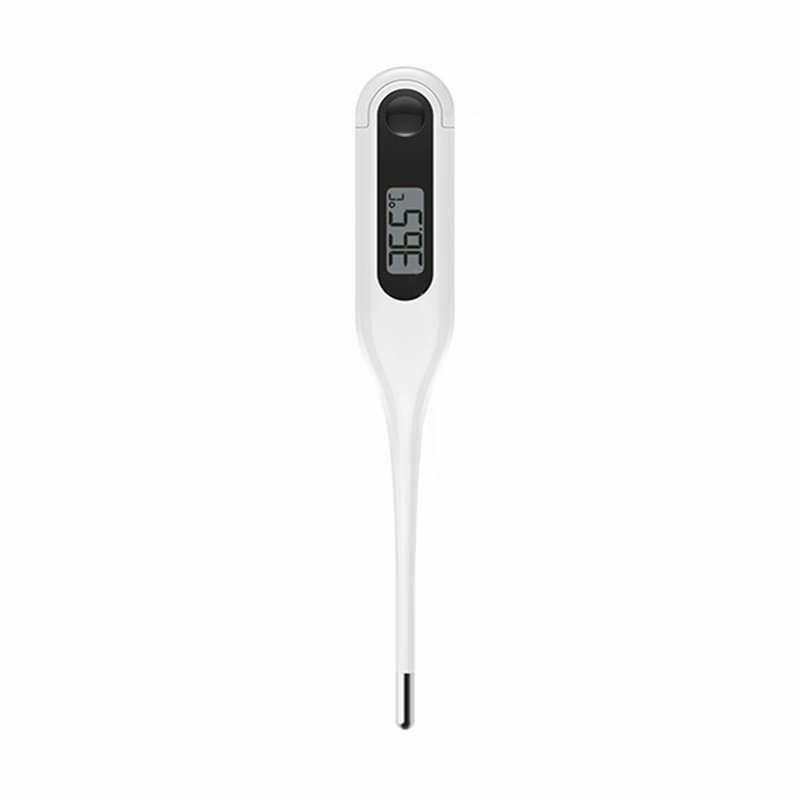 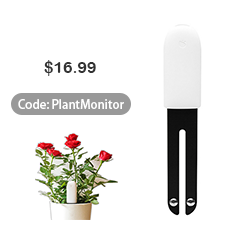 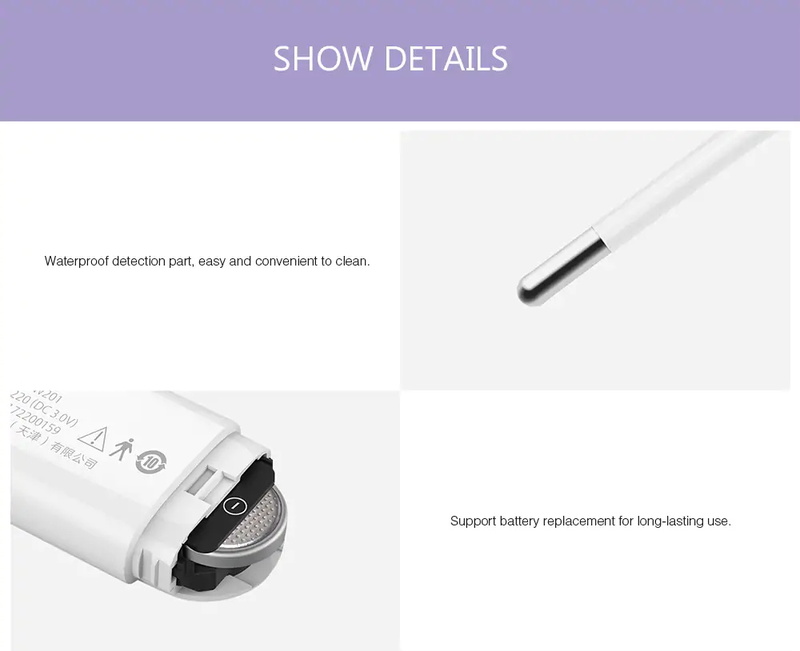 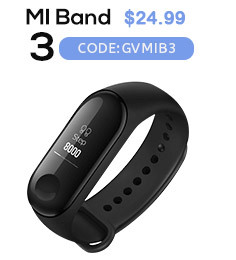 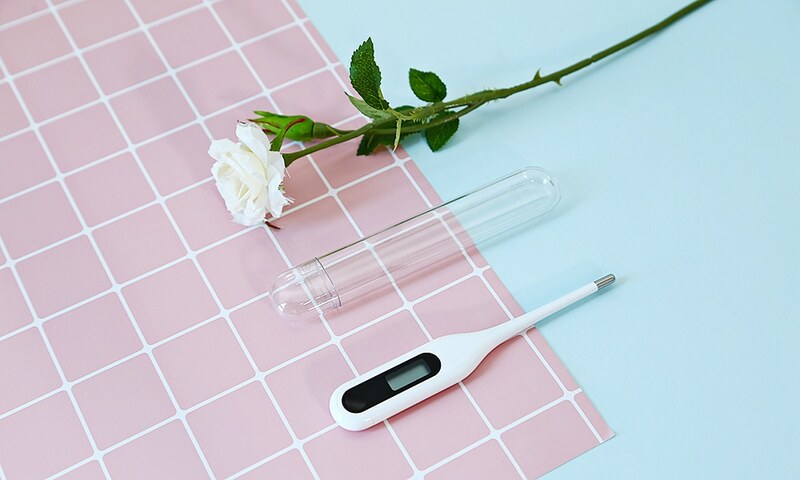 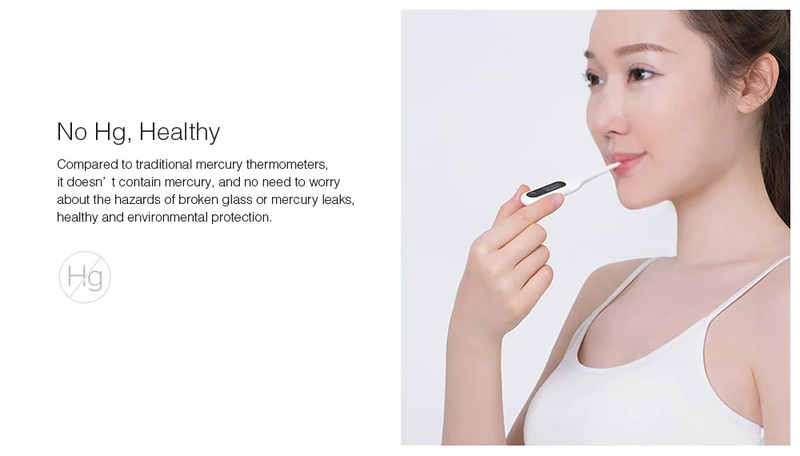 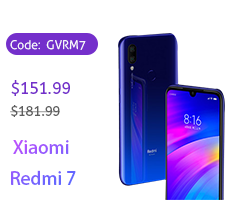 Xiaomi MMC-W201 Electronic Thermometer comes with the look simple as always but with dual purposes: oral and underarm temperature measurement. 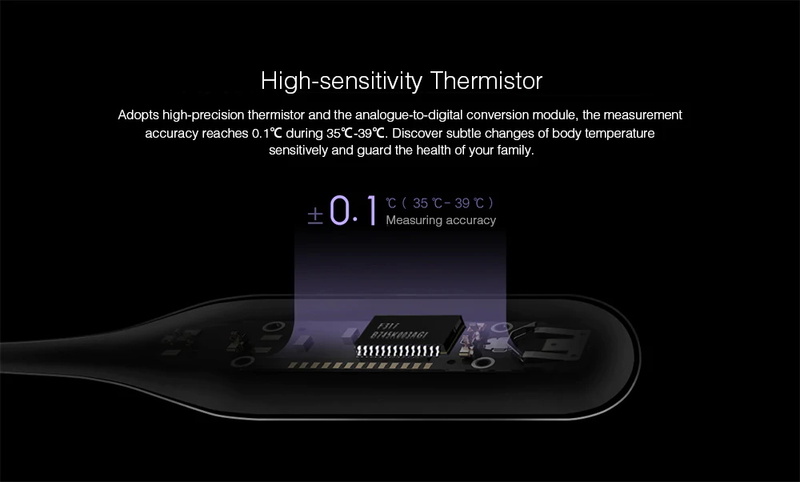 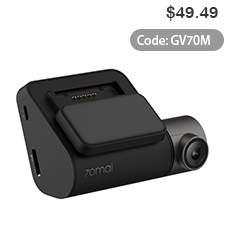 Adopting high-precision thermistor and the analogue-to-digital conversion module, the measurement accuracy reaches 0.1 Deg.C. 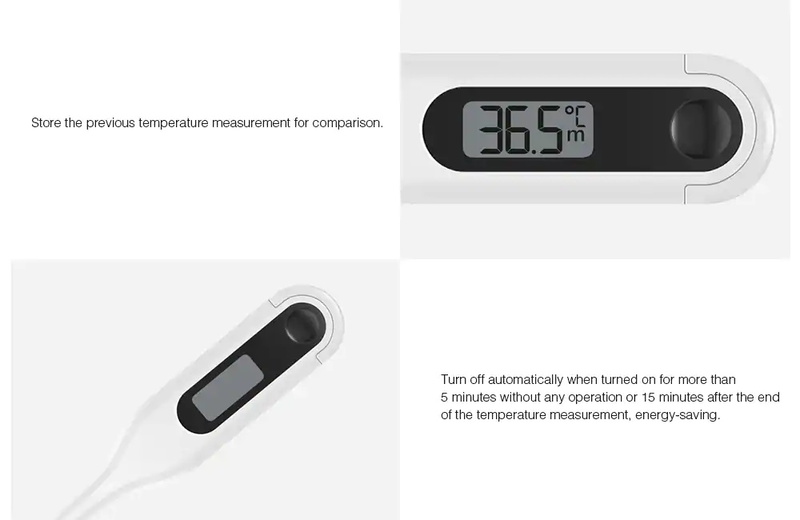 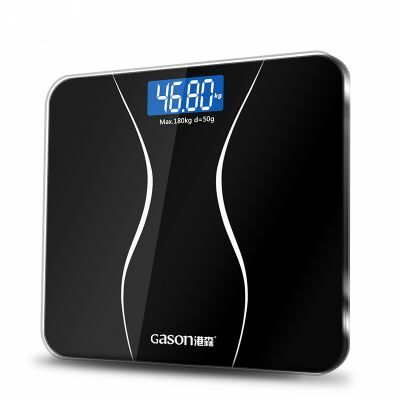 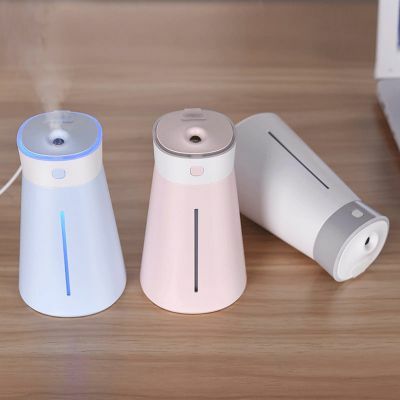 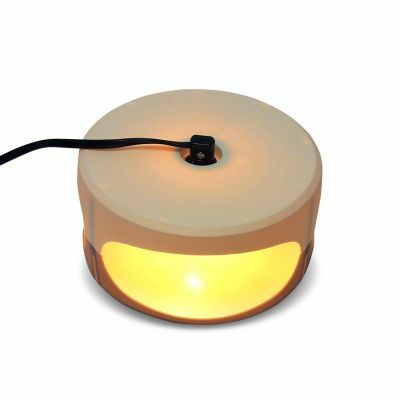 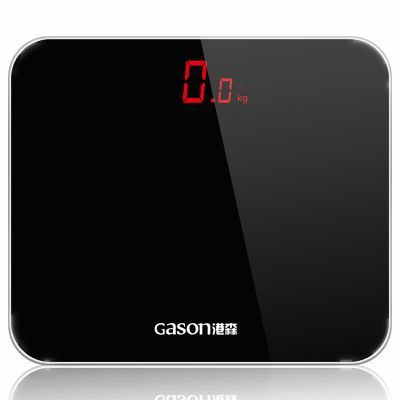 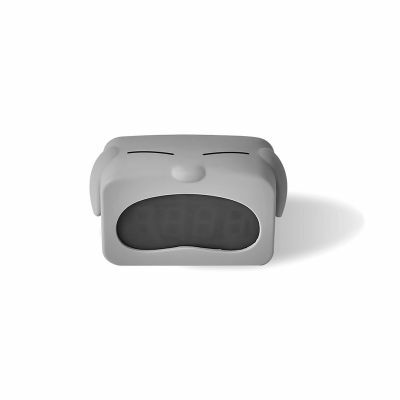 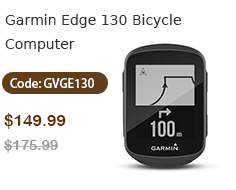 So, it can detect subtle changes of body temperature sensitively to guard the health of your family well.